This book contains easy piano arrangements of six standout songs from the soaring score of Glen Hansard and Mark?ta Irglov? 's hit Broadway musical. These arrangements are notably simple to play compared to those in the piano/vocal selections folio (published separately), yet they retain a beautifully full sound, whether played as piano solos or for singing along. 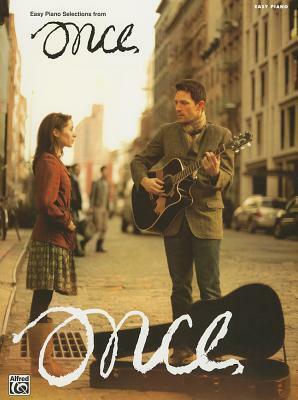 Titles: Leave * Falling Slowly * If You Want Me * Say It to Me Now * When Your Mind's Made Up * The Hill.